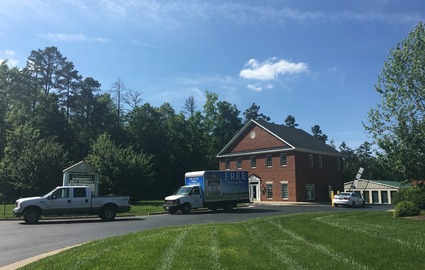 Our facility is easily accessible from anywhere in the Powhatan, Virginia area. Don’t miss out on the many great amenities we have to offer! 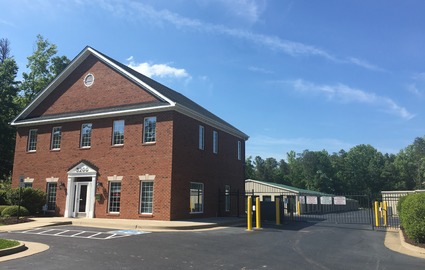 Accessibility is everything at Powhatan’s Community Self Storage. 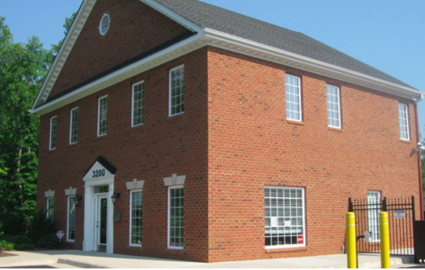 Our central location in Powhatan County is easily accessible for anyone in the community. 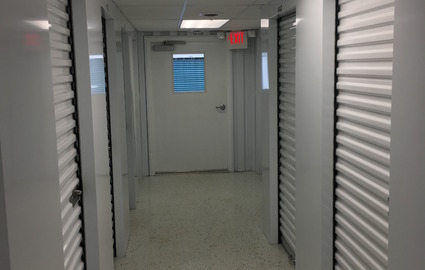 We offer all the amenities necessary to make your storage experience safe and convenient. Visit us today! Need a truck to transport your belongings? 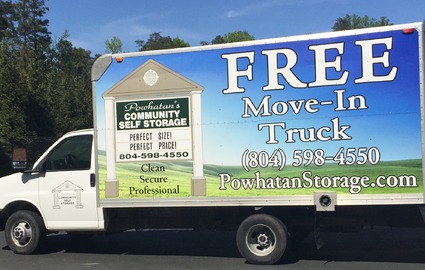 Use our move-in truck for free to save time and money! We want your experience with our facility to be as pleasant as possible. We know the logistics of renting a truck from one place and having your storage unit in another is timely and expensive. That’s why we provide a truck for you to move those large pieces of furniture. Call us today and we’ll reserve it just for you. 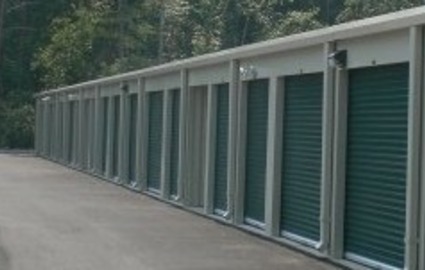 If you’re like most renters, you probably want to rent at a storage facility that will keep your belongings safe. At Powhatan’s Community Self Storage, we take the security of our property seriously. Our facility is equipped with the following safety measures: perimeter fencing, gated entry, and surveillance cameras. Once you’re all done unloading and you drive away, you can rest assured that your valuables will be safe and secure.